World’s smallest folding stroller that fits into overhead compartments. 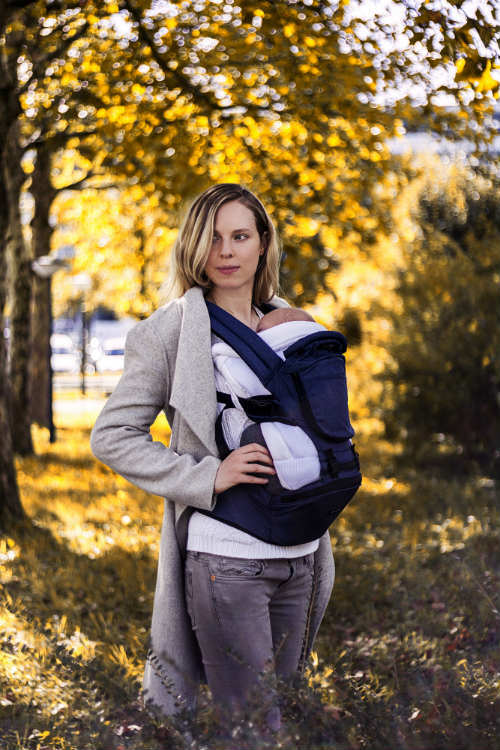 This one is really designed for active, traveling families. GB Pockit Stroller can be easily pushed and steered with just one hand and it allows you to keep 11 lbs of items in the cargo basket. Kid weight: up to 55 lbs. GB Pockit Stroller review by Active Parents. Stroller folded size: 11.8” x 7” x 13.8” (fits into overhead compartments).